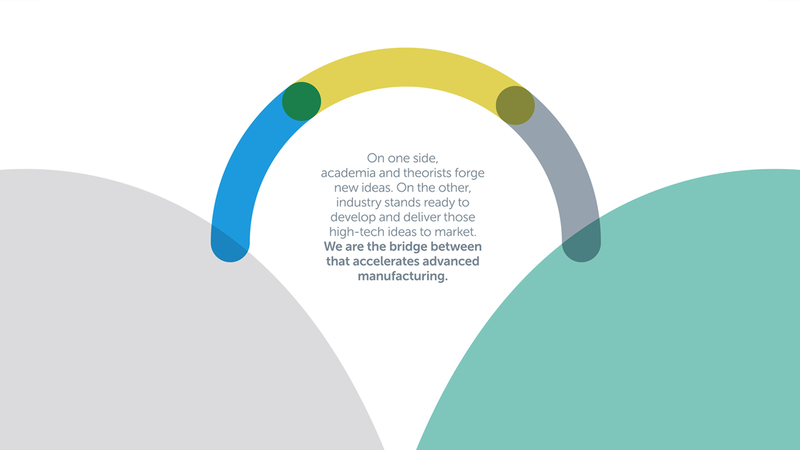 Originally known as ICAMR, the International Consortium for Advanced Manufacturing Research struggled to build brand equity globally within their industry, and at home, with regional stakeholders and the general public. ICAMR included words that alienated certain target customer segments while the obtuse value proposition rendered marketing efforts challenging. 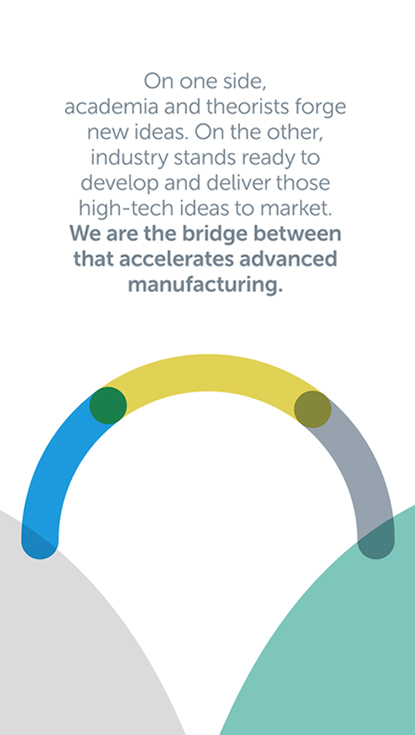 Our rebranding effort was fueled by extensive stakeholder interviews, competitive profiling, cross-disciplinary team brainstorms, industry research, and ultimately distilling their mission down to its most basic promise: they are connecting ideas with industry to spark tomorrow’s next nanotechnology innovations. 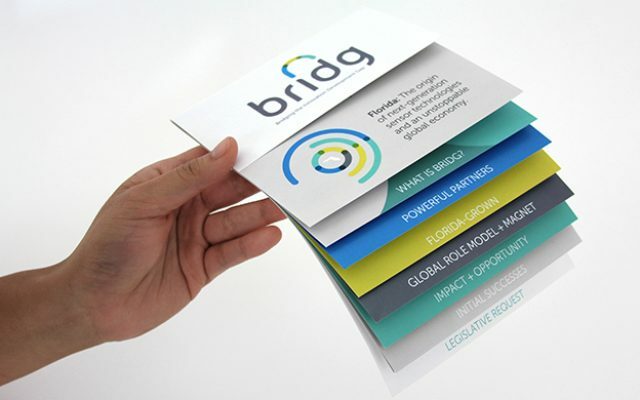 BRIDG, Bridging the Innovation Development Gap was born, and today success is measured with an ever-growing roster of national and international partners. 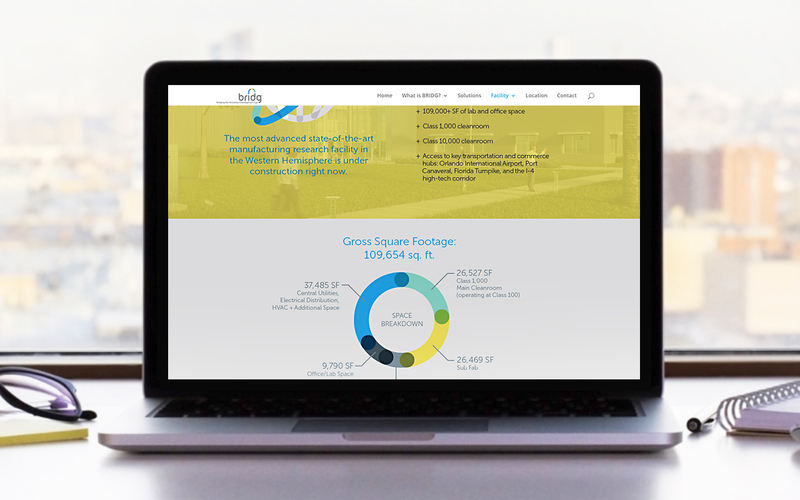 The new brand helps people immediately understand that we are focused on helping companies and individuals unleash their bold ideas through the development process.